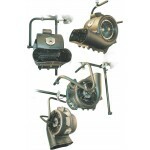 CITC FX special effects equipment including foam machines, snow machines and many more to spice up your event. 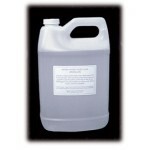 Get more bubbles for a longer period of time, and give your machine a longer life., without the b..
Half Case - Quantity (6) A portable and inexpensive alternative to fog or haze machines..
(1) Gallon of Indoor foam fluid concentrate. 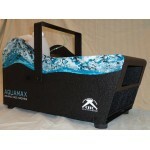 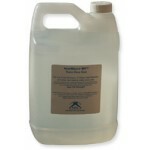 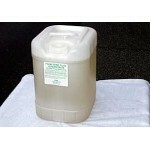 Extra Dry, Clean, white, harmless, and biodegradable..
HURRICANE II FLOOR With 3 speed control Powerful 1 HP w/quiet o.. 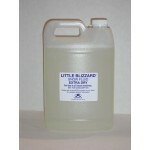 The Little Blizzard DMX can run continuously without overheating. 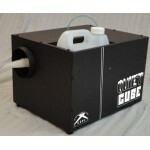 It has insulation for quie.. 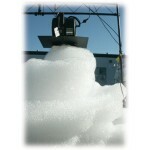 The ShotMax™ can shoot product out simultaneously and continuously as fast as yo..
SUPER FOAM DOME The new Super Foam Dome is a 1hp foam machine with a 25' (8m) electric cord.. 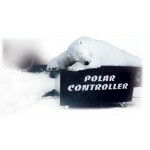 Operates with 3 speed DMX control or manual control. 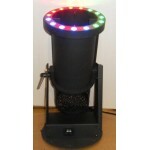 Comes with swivel stand, safety cable and mo.. 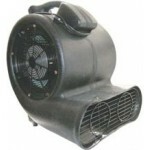 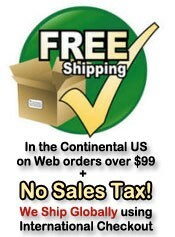 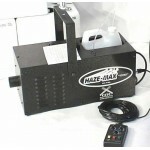 The Haze-Max offers an easy to use, reliable, never-clog, long-lasting, 30 minute, haze from a .. 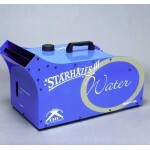 The StarHazer III has two very remarkable traits. 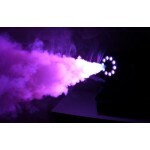 First, it is layer of haze is incredibly transl..
StarHazer III Fluid (One Gallon) is the fluid of choice for even, long-lasting 40 minute haze per..
For use in the HazeMax Haze Machine - (1) Gallon Cleanest low chemical..
GlowMax DMX LED Confetti Launcher GlowMax is a sensational new confetti launcher that ca..
Hurricane II Fan Floor Model with DMX With 3 speed DMX control Powerf..
One gallon of the most in-demand snow fluid in the world! 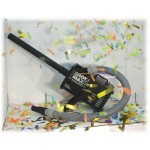 An extremely dry flake that floats over..
30% Higher Output Than the original Little Blizzard SP (Sound Proof) Fluffier, Li..
Brought to you exclusively by CITC, the Maniac is the most spectacular, spellbinding fog mac..
Quietest Snow Machine Ever! 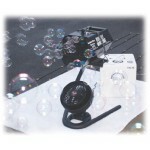 A Full 10 dbs Quieter Than the Little Blizzard Extremely Low Powe..